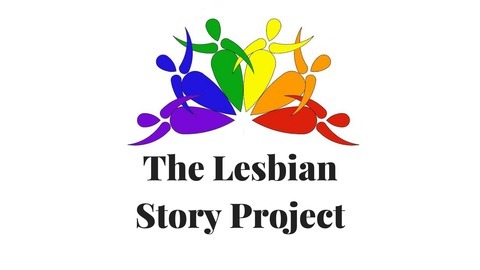 It is the goal of The Lesbian Story Project is to connect, support and inspire lesbians. Through the interviews, we will share the love, lives and passion of this community. It's the good news for lesbians podcast! 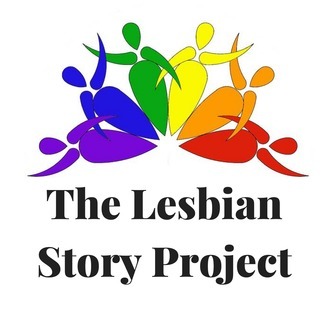 The Lesbian Story Project interviews the founder, Thistle Petterson and a key contributor, Julia Beck from Women's Liberation Radio News. These two women represent a collective creating information online for radical feminists. Today they create a monthly podcast, blog articles, and broadcast concerts to their growing community. You can find out more at https://wlrnmedia.wordpress.com.